Our ever-popular Puffins of Skomer Island photography holidays for June & July 2017, if you have ever been to Skomer on a day trip, you will know how prolific the puffins are, but you may have had to photograph them in the harsh summer light, which is not optimal … now imagine yourself instead being able to photograph the puffins when the day trippers have left, in the rich, soft light of the late afternoon & evening … that is what you can experience when you attend our Puffins of Skomer Island photography holiday! We include 3 nights accommodation on the island, breakfasts & dinners of delicious warming food, the services of the NaturesLens guides, &, like all our trips, plenty of laughter … places are strictly limited – half the places on the June trip are already booked. You will come back from the trip having enough images of puffins & their behaviour to pack out your portfolio; the opportunities are plentiful & the puffins comical! 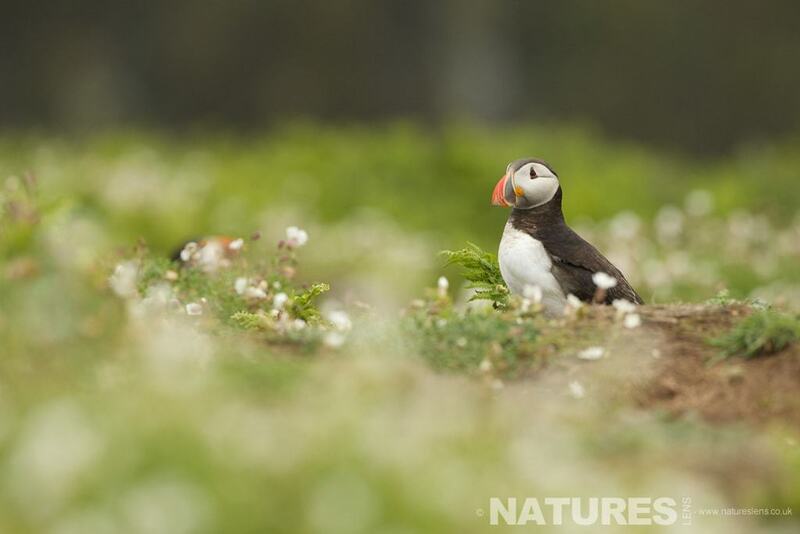 Do you want to photograph the Puffins of Skomer Island in 2017? If you’d like to hold a place, you can do so for June or July, with a deposit of £100, the balance will be due 3 months before your trip in 2017 – we have to close our bookings no later than the beginning of October, but in the past, our trips have sold out well before that date arrives! This entry was posted in announcements and tagged 2017, island, july, june, photography holiday, puffins, skomer. Whatever your query regarding our photography holiday, Bookings are now open for …, please fill out your details below & we will get back to you.